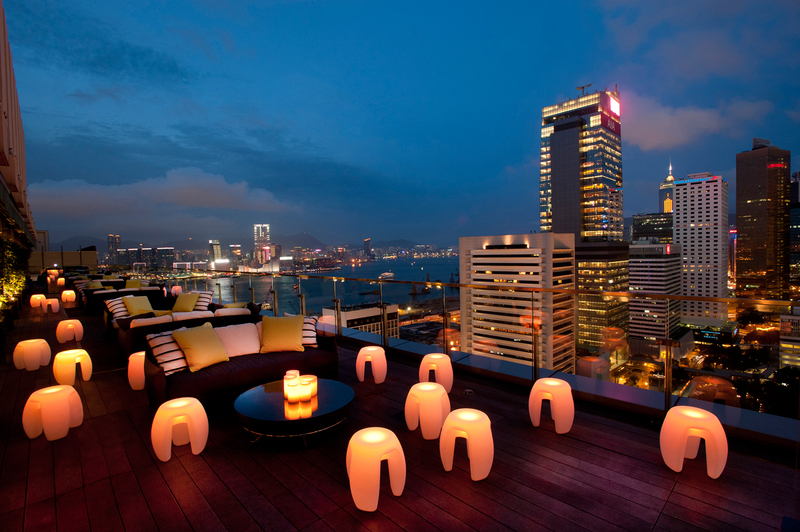 When it comes to getting drinks, nothing beats unwinding and enjoying them with a spectacular view. 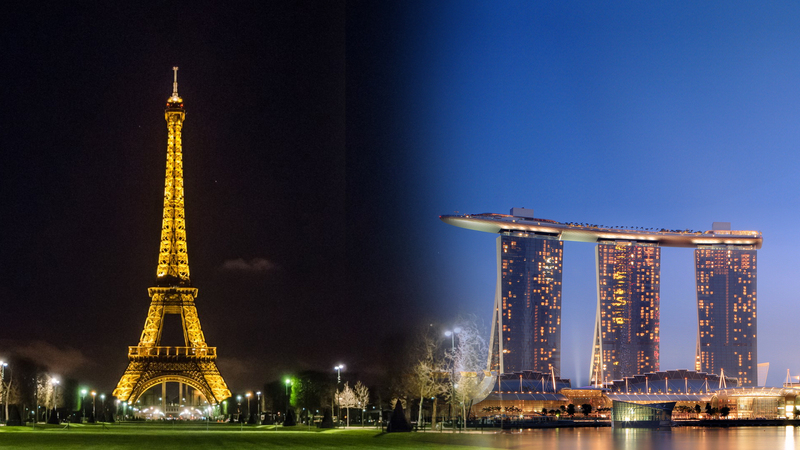 The feeling of overlooking from the top and taking a breather from the roads, the cars, the people and basically what we are part of everyday helps you to relax and take your mind away from everything! 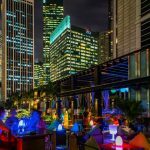 Whether it is a romantic date, a night out with your friends or hosting your clients, enjoy the high life with Venuerific’s Top 10 Rooftop Bars in Asia, 2016 Edition! 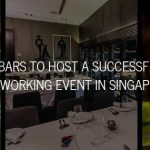 Rock Bar is a place that shines at all different times throughout the day without a doubt. 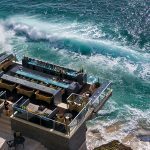 From mornings to sunsets, sit and overlook the ocean view as the currents hit up the rocks and provide you a refreshing sound as you sip your drink! 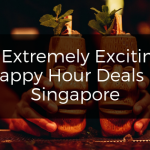 Located atop the restored heritage building of Sofitel So in the Central Business District, HI-SO rooftop pool bar offers a relaxed ambience away from the hustle and bustle of the city. 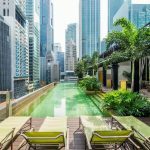 With seating area around an infinity-edged pool and open-air cabanas surrounded by skyscapers around, enjoy gourmet bites and refreshing cocktails with a beautiful backdrop of the city. 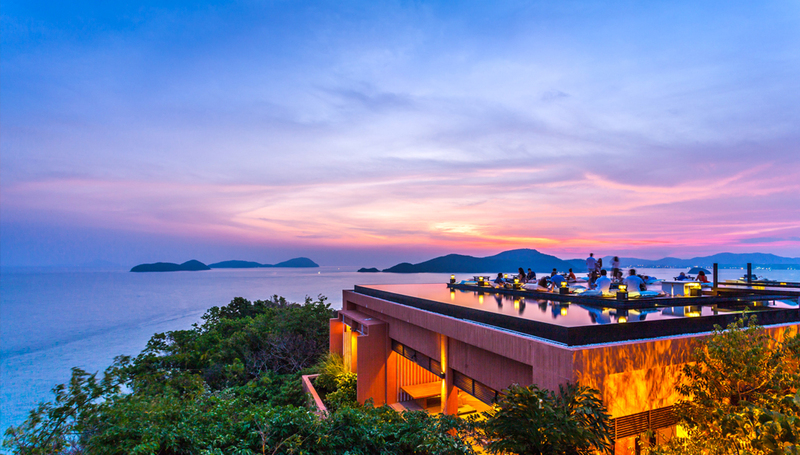 Voted by CNNgo in the top 3 beach bars around the world, Baba Nest offers a 360 panoramic view of the beach and surroundings. 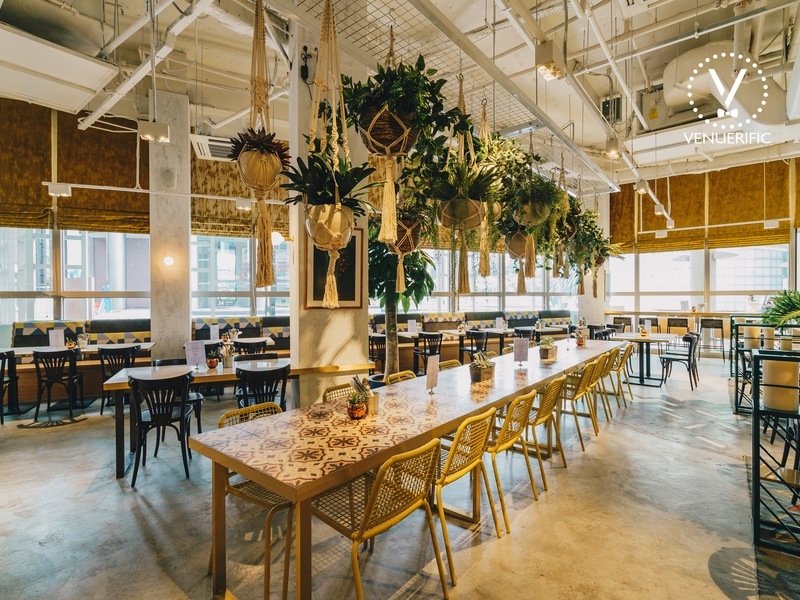 Order Mexican tapas that go along so well with their special Thai drinks. 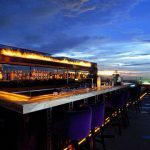 Cloud is a great place to take a breather on the 49th floor looking down at the busy streets of central Jakarta. However, more than that, the standing bar at Cloud is on fire always (literally)! 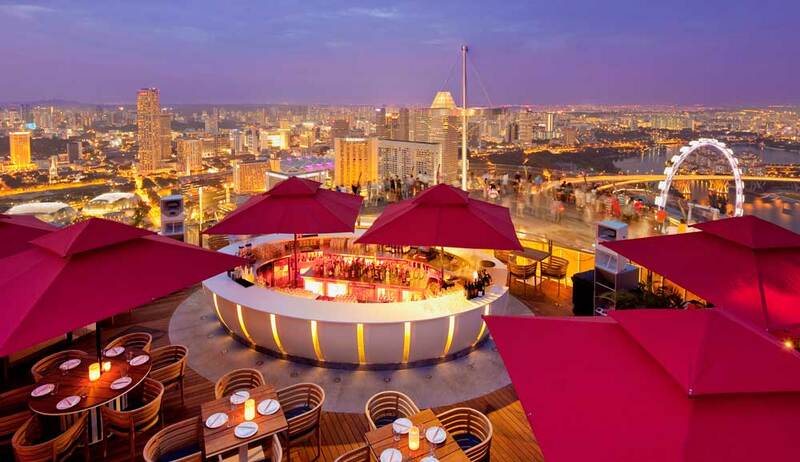 Located atop the 57th floor of Marina Bay Sands, CÉ LA VI is one of Singapore’s hottest rooftop venues and provides a 360-degree view of the city. 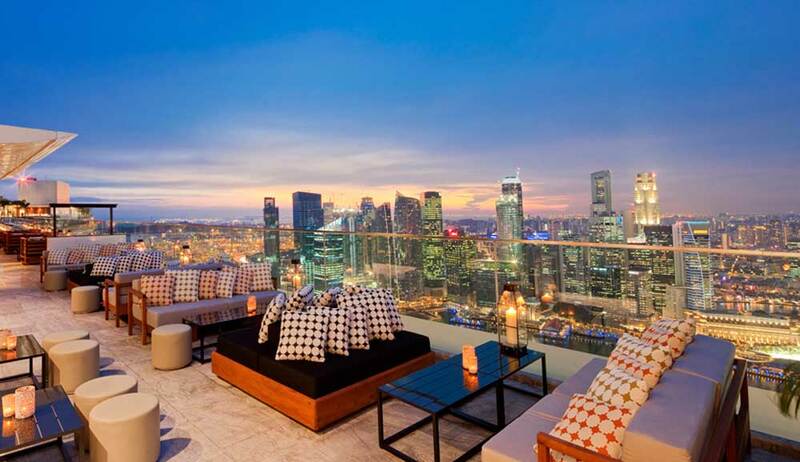 Enjoy the finer things in life and dispel work blues with a few cocktails in the day; and as the sun goes down, watch how the space transforms and dance to the tunes of the DJs with the city below your feet at night! 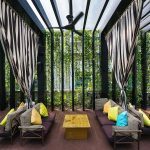 Vertigo bar, on the very top of Banyan Tree Bangkok is not only a bar but also a restaurant that offers grill-and-bar experience. 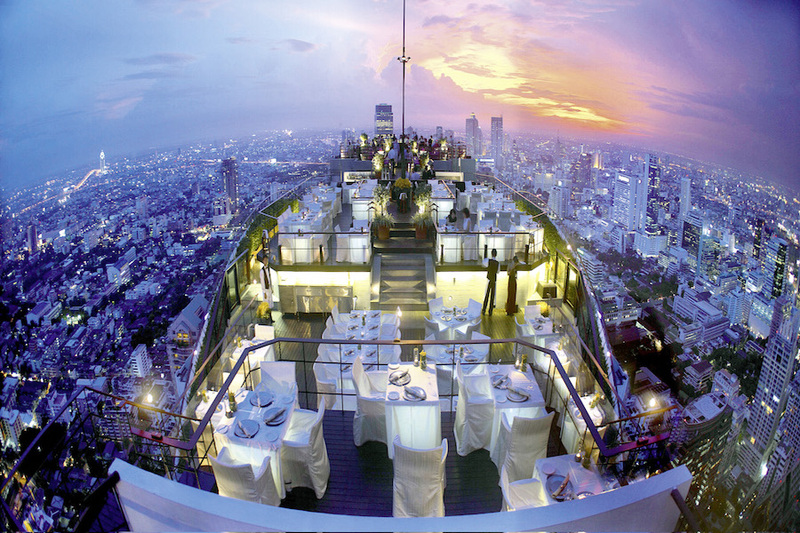 Located on the 61st floor, Vertigo bar promises a view of Bangkok like no other! 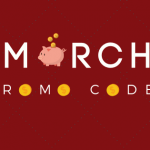 Don’t forget to try their signature drink, Vertigo Sunset! 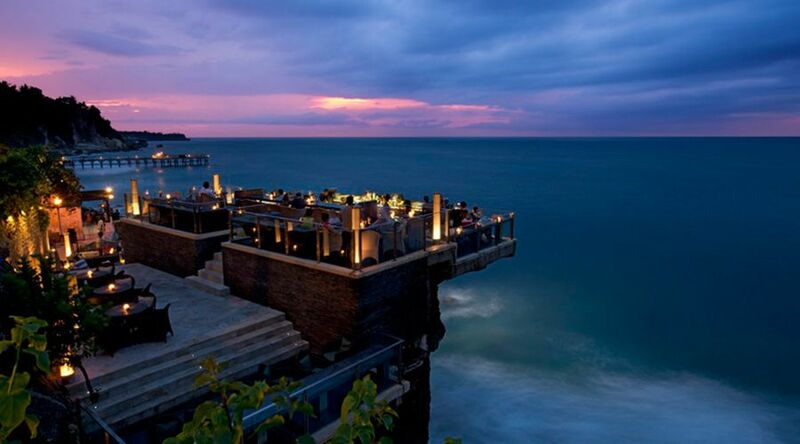 SEVVA may be famous for its afternoon tea, but the bar at night time is as beautiful as it is in the daytime. 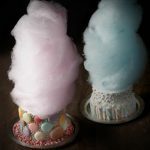 If you are a fan of sweets and cocktails, SEVVA is the place to go! 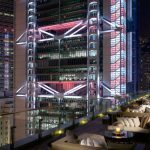 Offering unique contemporary Japanese-Western fusion cuisine with 360 degrees picturesque view of the city, Kinki is certainly quite a gem. 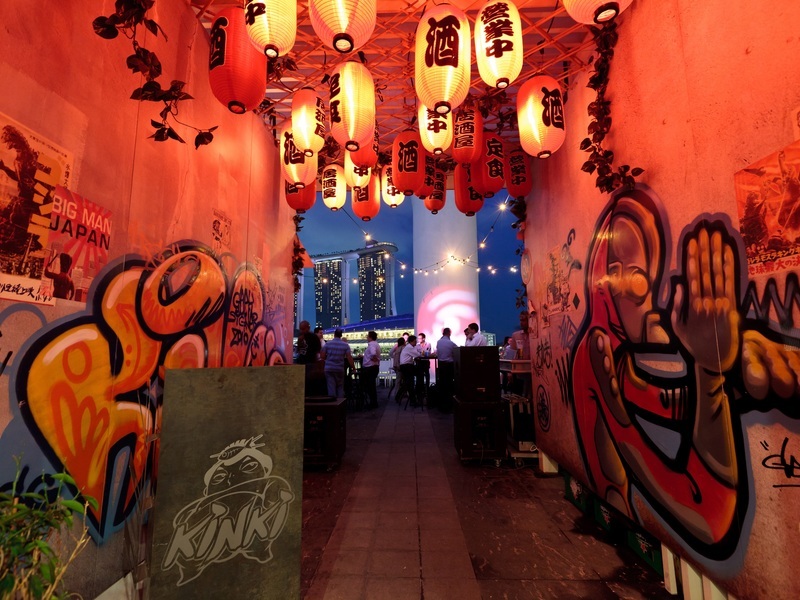 Exuding an industrial chic style with graffiti walls, concrete flooring and exposed pipes, Kinki has an edgy design which matches their intriguing flavours. 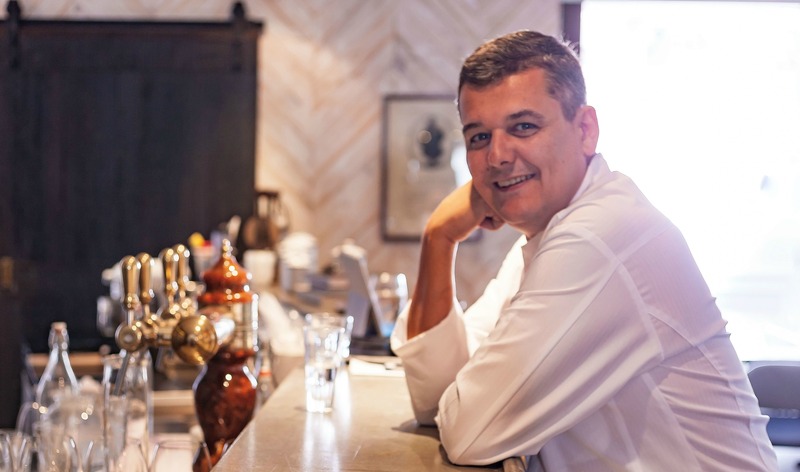 With dishes like Foie Gras and Scallop Sushi and enticing cocktails like Peach Blossom Margarita, Kinki is a great place to let loose after a long day. 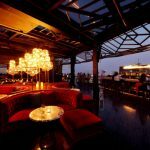 With an impecabble terrace view, Bar Rouge is considered the best bar/club in Shanghai. 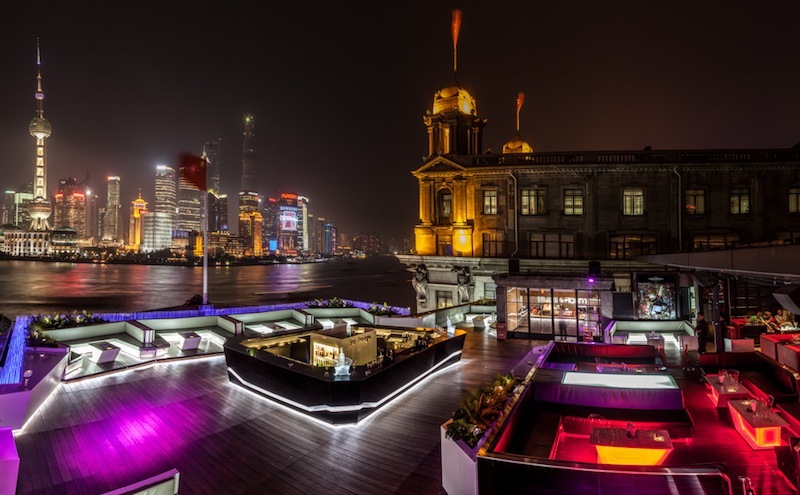 If you are looking to experience the high-end of Shanghai night life, this is it! 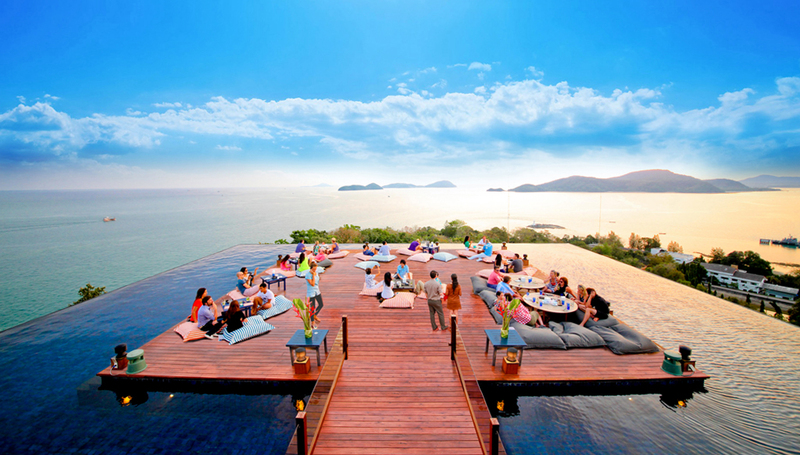 The view, the vibe, the atmosphere. It’s all there! 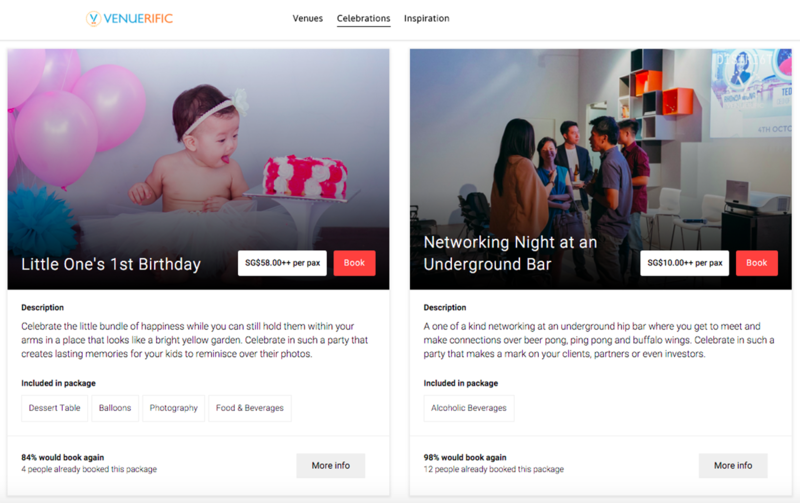 Venuerific is Asia’s largest event venue marketplace currently in Singapore, Hong Kong, Malaysia, Philippines, and Indonesia. 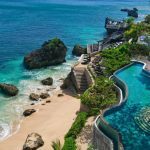 We are a young and dynamic team that loves introducing people to all manner of amazing, trendy, beautiful, professional and truly unique venues. 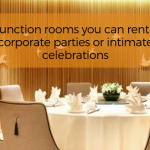 Visit www.venuerific.com to start planning your event now! 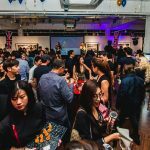 Next Article 10 Spookiest Halloween Events Happening in Singapore!